With the internet and social media running wild, there has to be something unique, something that makes your business stand separate from the others. That something is you! In your Personal Branding shoot we'll work together create a unified experience of who you are in the eyes of your clients/customers through photography. They'll see you in all your unique and interesting ways. 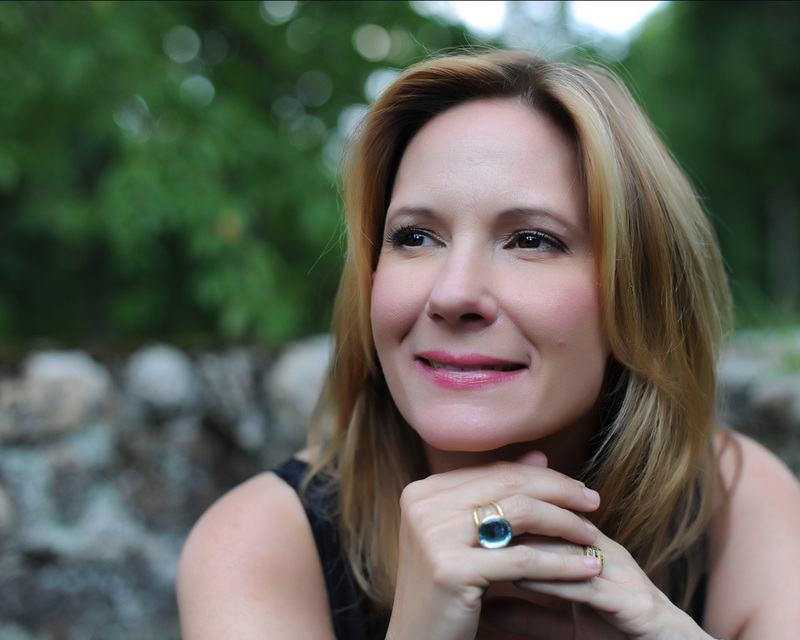 With a colorful past that's rich in the arts as a former singer and model, Elizabeth now crafts jewelry for "the everyday women". 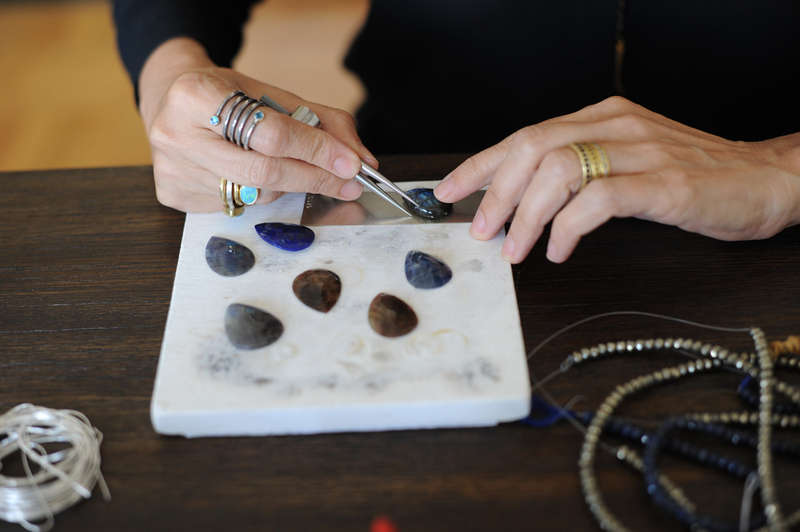 Selecting beautiful precious and semi-precious stones she brings her sense of style to each piece. I'm a jewelry designer creating hand-made pieces for women that are often one of kind or small runs. I use a lot of mixed metals like 18k gold, sterling silver and precious stones. I'm really attracted to unique stones like black diamonds and pink opals. What attracted you to jewelry design? I was always a creative person and have done many different ventures on my creative path. When I had my daughter I was looking for something else to fulfill my creative side. I was always a performer so I was looking for something more internal when I took a class in jewelry making and was immediately hooked. I'm inspired by the things around me, things in nature and by the stones themselves. I'm also inspired by my upbringing. I was raised in the south and live in NY now and I'm inspired by this two things as well. It's really simple, I love just hanging out in the city and having a glass of wine. It's by Marianne Williamson, "Don't be afraid to let your light shine, it will give others permission to shine with you". What is your number one tip for fellow entrepreneurs? Follow your own style and your own voice -- don't try to be like everyone else. Be inspired by other people but stay true to your own voice. I love the pieces I have from Elizabeth. Her tag line, "Everyday Luxury" so aptly describes her pieces. I've worn them with jeans and evening wear, even to a pool party and always receive admiring comments. Cheryl Lynch of Cherylyn Salon and the newly launched At Home With Cheryl is one of the warmest, most genuine people I know. She fully embraces and lives the idea that "we are all here to help one another". Her salon in Armonk, NY is nothing short of elegant, all white and crystal and beautiful. You know you are going someplace special when you walk in, someplace where you will be pampered and well-cared for. Our Personal Branding shoot for At Home With Cheryl took place at the stunning home of one of her clients, a lovely down-to-earth women. "At Home With Cheryl" is offering full salon services in the convenience of your own home. Now that is what I call pampering at it's best! Can you tell us a few words that describe you. Creative, compassionate, giving, faithful and loving. My greatest gift is my children. I tired for seven years to have a child and never thought it was going to happen. Then, I had Jeffrey followed by Ryan the next year. When I was a little girl my mother had a salon downstairs in our apartment -- my dad had a little gift store and her salon was in the back. I used to love to wait for all the ladies to come in and get their hair done. They would laws laugh and feel good. It was a neighborhood place and there was so much love there. My mom made them feel so happy and special about themselves. I stay inspired by loving my craft. When things get hard and it's just me, the scissors and my client He comes down and just takes everything else away and I feel so happy. When I cut hair, I'm inspired. It's really more of a question but I love it, "What is your biggest fear?". It's silly but it's Bridges Over Madison County. It was one of the books that Ive read on my own. I have a learning disability -- dyslexia and ADHD so reading a book takes so much for me. Im most proud of my children, they are my greatest accomplishment -- ever. That and being a good wife and daughter makes me happy. Sit outside at L'Escale restaurant in Greenwich sipping a French martini with m husband. Never give up! People don't intend to hurt you and Nothing is personal. You can visit Cheryl or any of her fabulous stylist at Cherylyn Salon -- or -- she can visit you! 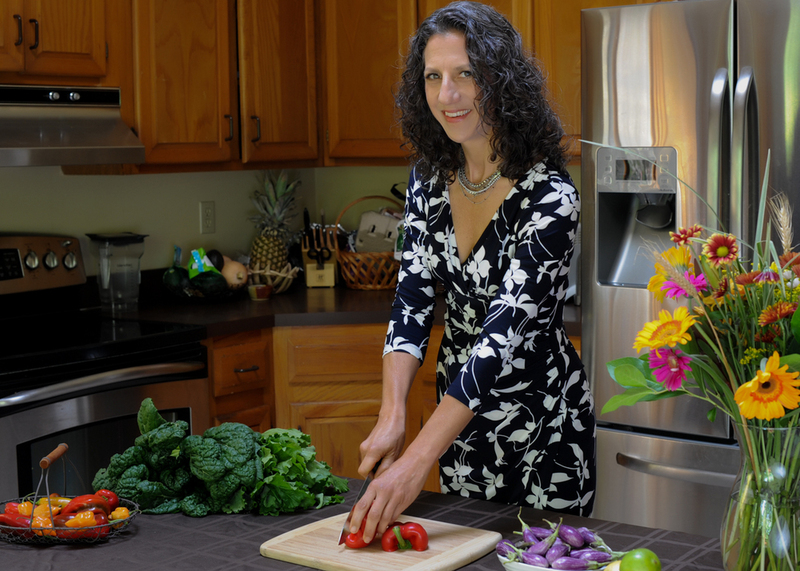 Stacy Hendrie knows good food and she knows healthy food and yes, the two do co-exist. In her business, FitStop Delivers, Stacy provides nutritious, delicious meals throughout the Somers area (and if you're lucky and can meet her half-way, she might be able to service you too). 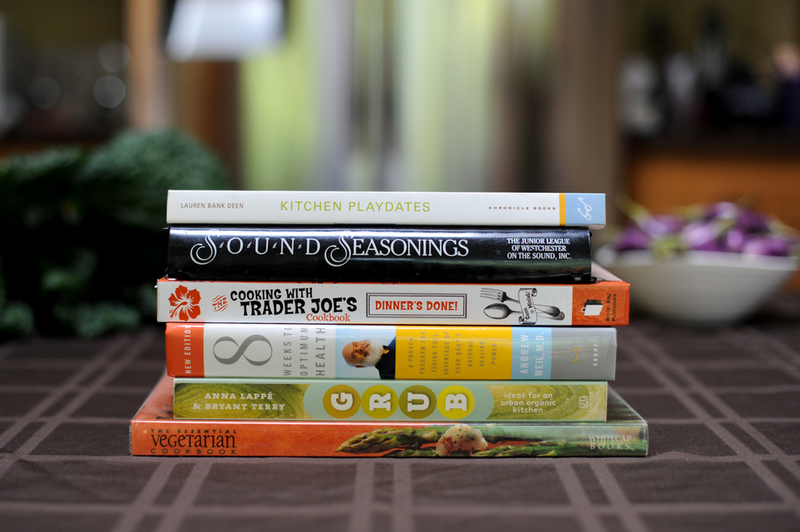 I've been the lucky recipient of a few of Stacy's dishes and have absolutely loved them! The flavors, creativity and just the right amount of seasoning made them favorites around here, in fact, I'm especially looking forward to today's soup pick-up because Ive been a bit under the weather and it's just what the doctor ordered. Another great treat with Stacy's foods is that many of them are gluten free, organic and vegan. Bringing "take out" to a whole new level you can visit Stacy at: FitStop Delivers. *Interview coming soon but you can enjoy some photos now.